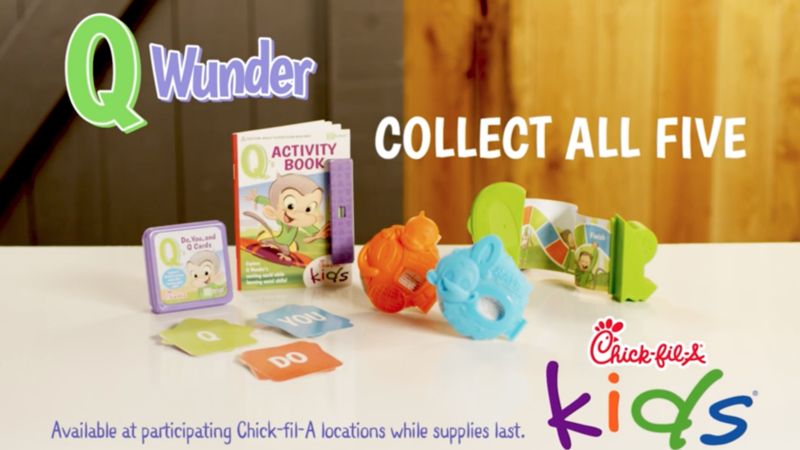 Q Wunder Prizes Available in Chick-fil-A® Kid’s Meals While Supplies Last! Plus, every Q Wunder prize will include a coupon code for 20% off our award-winning Q Wunder products and a free one-month subscription to all the premium content (including videos, songs and more) on the Q Wunder app! 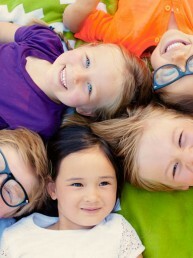 Chick-fil-A® is committed to supporting social and emotional development in its Kid’s Meal prizes. 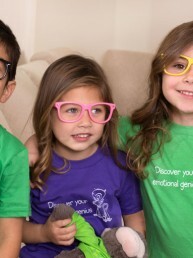 Q Wunder toys are designed to be not just fun, but also to help kids identify their feelings and work on patience, manners and other emotional and behavioral skills. Find your local Chick-fil-A® location and collect all five Q Wunder activities in Kid’s Meals while supplies last! 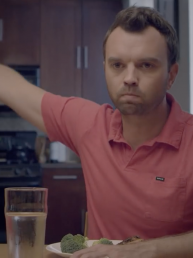 Next: Discover why eating with your family is so important.